The Multi-Agency Radiation Survey and Assessment of Materials and Equipment Manual (MARSAME) is a supplement to the Multi-Agency Radiation Survey and Site Investigation Manual (MARSSIM 2002). MARSAME provides technical information on approaches for planning, implementing, assessing, and documenting surveys to determine proper disposition of materials and equipment. ORAU conducts this four-day course to familiarize individuals with the theory and implementation of the MARSAME manual. 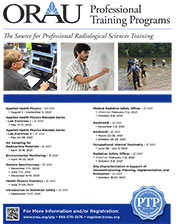 The American Academy of Health Physics grants 32 Continuing Education Credits for completion of this course. This four-day training course focuses on the methodology and practical application of the MARSAME standard. This standard supplements the MARSSIM manual that has become the basis for real property final status surveys. The objective of the course is to provide attendees with a solid understanding of the MARSAME standard, practice through exercises, and provide practical information related to its implementation. 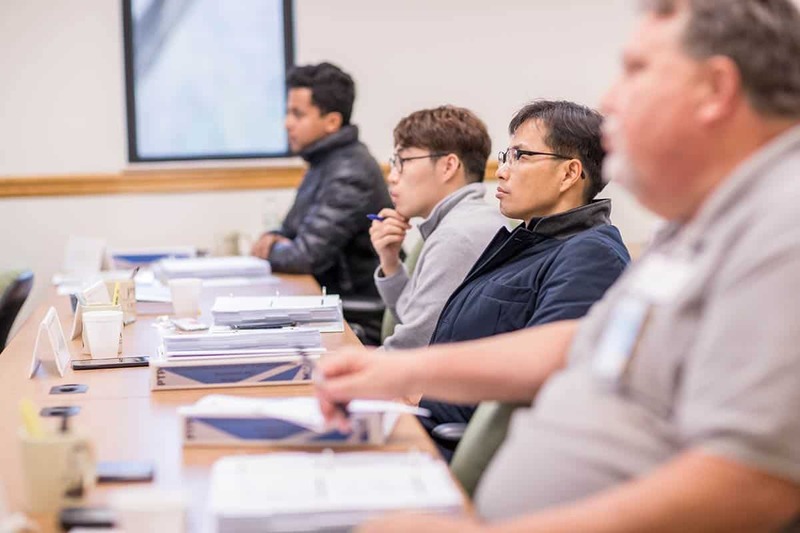 This course is designed for individuals responsible for the design and execution of surveys for the release of materials and equipment from facilities that handle, or previously handled, radioactive materials. Individuals who would attend this course include health physicists, project managers, and those providing oversight of the process such as regulatory personnel. A basic familiarity with MARSSIM methodology and/or terminology is helpful, but not required. $1,595 - The tuition includes the full cost of training, books, and instructional materials. Attendees will also receive a free copy of the ORAU Professional Training Programs Electronic Library DVD.